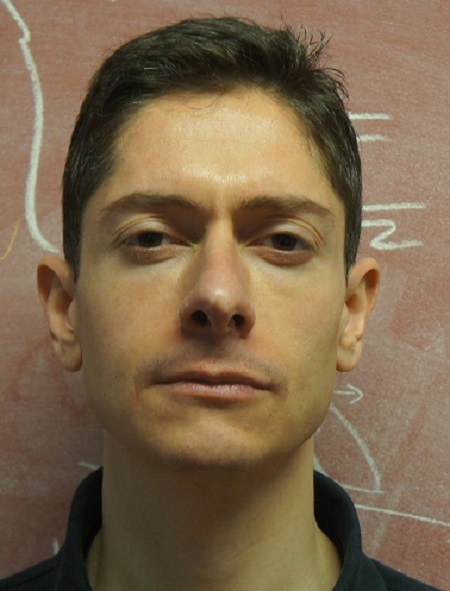 After completing a PhD in astrophysics in 2009 at the University of Paris, under the supervision of Alexandre Réfrégier, I worked in industry and government before moving back into academia as a European Space Agency research fellow at the Paris Observatory and the AstroParticle and Cosmology Laboratory from 2012 to 2014. I returned in 2016 for three-year postdoctoral contract at the Paris Centre for Cosmological Physics. I am interested the application of statistical techniques to the big questions in physics, particularly Bayesian model selection. To this end, I work on cosmic shear, CMB anisotropies, forecasting techniques for experiments, and cosmological model selection using astrophysical data. My current research aims to identify the best ways to measure neutrino properties with large-scale structure data, and to test for possible signatures of departures from the Concordance Model in the dark energy and inflation sectors.